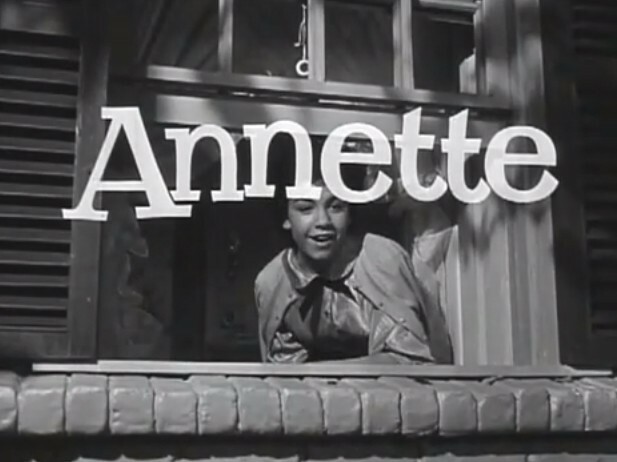 Annette (television) Serial on the Mickey Mouse Club during the 1957-58 season. Directed by Charles Lamont. Country girl Annette goes to visit her town relatives and finds romance in the local school, but is also accused of theft. Stars Annette Funicello, Tim Considine, David Stollery, Judy Nugent, Richard Deacon, Sylvia Field, Mary Wickes, Roberta Shore, Doreen Tracy, Shelley Fabares, Sharon Baird, Tommy Cole. Based on the book, Margaret, by Janette Sebring Lowrey. 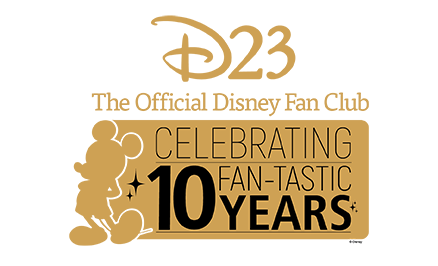 20 episodes.